Don’t you love homemade strawberry jam, pie, or even strawberry ice cream? 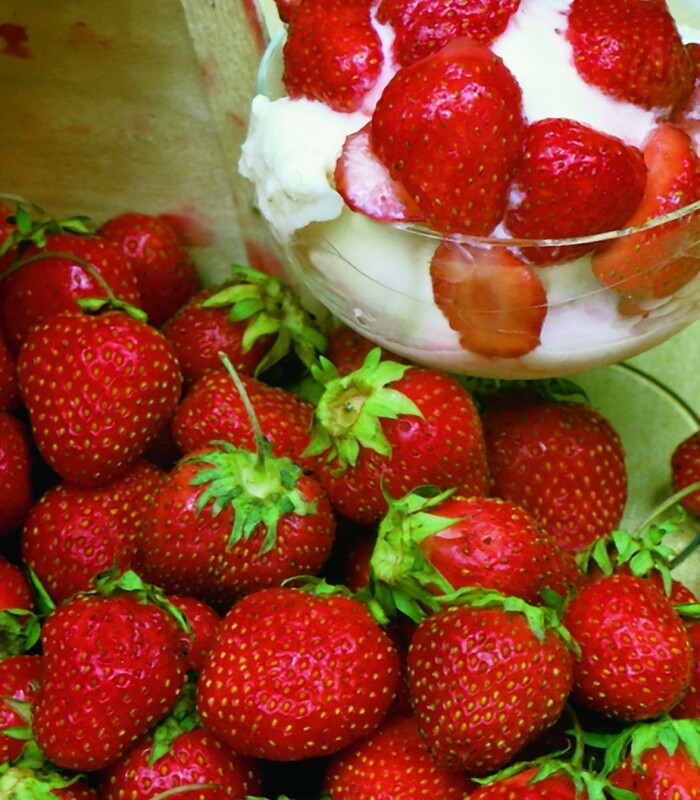 If you love these items, then why not grow strawberries yourself? You can have the main ingredient fresh and on hand when you are up for making delicious dessert recipes. But what if you are unfamiliar with how to raise strawberries? Don’t worry about that because I’ve got you covered. There are many varieties of strawberries. In fact, there are too many to mention here. However, I’m going to share the most popular types to give you a good starting point. But you need to know upfront; strawberries have different growing options. 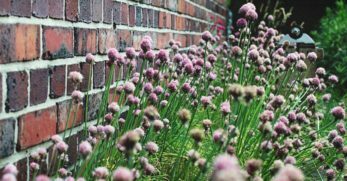 You can grow a June-bearing plant, which will produce in June as the name suggests because they need the long summer days. There is an ever-bearing variety which will give you two crops, one early and one late. They don’t require such vast amounts of sunlight. 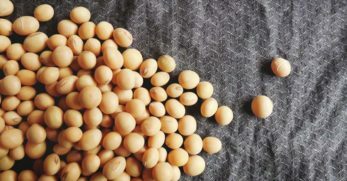 Finally, there is a day-neutral variety which will produce a crop from summer through fall instead of just one or two crops for the season like the other varieties. 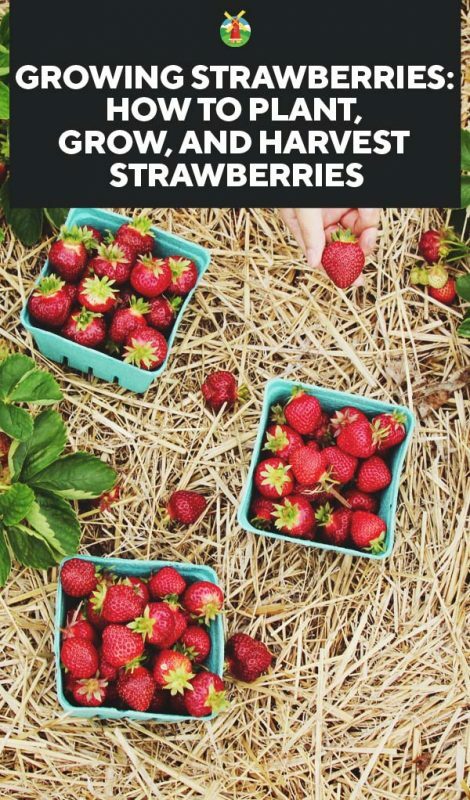 Also, this variety is an excellent option if you are looking to have fresh strawberries to enjoy or if you’d like to freeze your harvest for later use. Seascape is an ever-bearing variety. 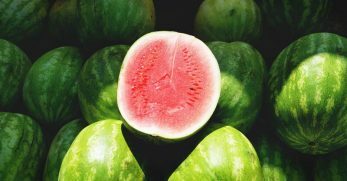 It produces large fruit and is a great option if you live in a hot or dry location because of its ability to handle both heat and drought unusually well. Ozark Beauty is one of the most popular ever-bearing varieties. 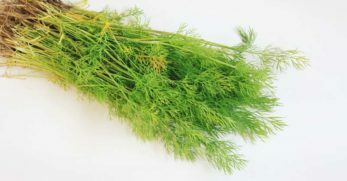 It produces an early crop and provides a second crop later in the season. That sets this variety apart because most strawberry types usually only produce one crop, but you get a two for one when planting this type of strawberry. Chandler is a favorite June-bearing variety of strawberry. People love it because it produces a more abundant harvest. Also, this variety is excellent for eating fresh, shipping (if you have a strawberry business), and they are great for freezing. 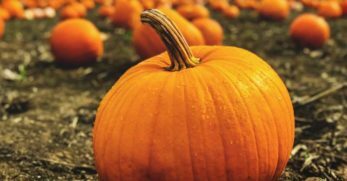 Tristar is a favorite day-neutral variety that will produce a constant harvest from summer to fall. 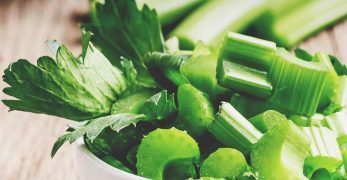 It will produce medium-sized fruit. Because the plants will produce runners, it makes them ideal for hanging baskets. When you think of strawberries, you probably think of this variety. It has been a popular choice for over 60 years. 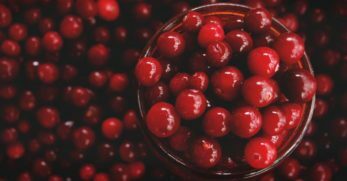 Though it has remained popular because it produces medium-sized fruit later in the season that is great for making jam. 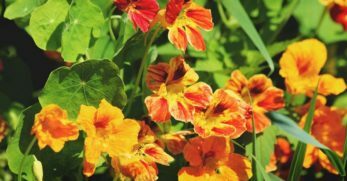 It is another variety suitable for hanging baskets because of the runners it produces. 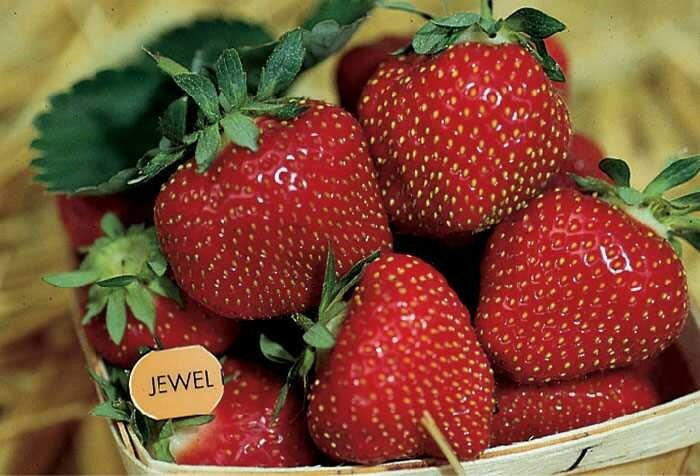 This variety of strawberry has a sweet flavor but a tougher skin than other varieties. This makes it an ideal choice if you are in the strawberry business. If you ship strawberries or own a pick-your-own, you might like these strawberries because the skin is less likely to bruise. 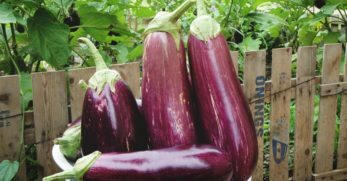 Beyond their toughness, they are also popular because they produce longer than most other varieties. Honeoye is June-bearing and a heavy producer. 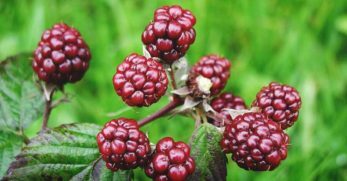 It creates larger and brighter berries that many people prefer. Also, the berries that remain a consistent size throughout the time of production. 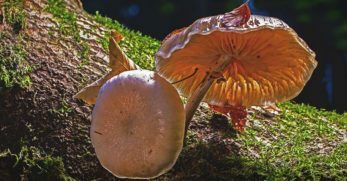 Earlyglow is a popular June-bearing variety. 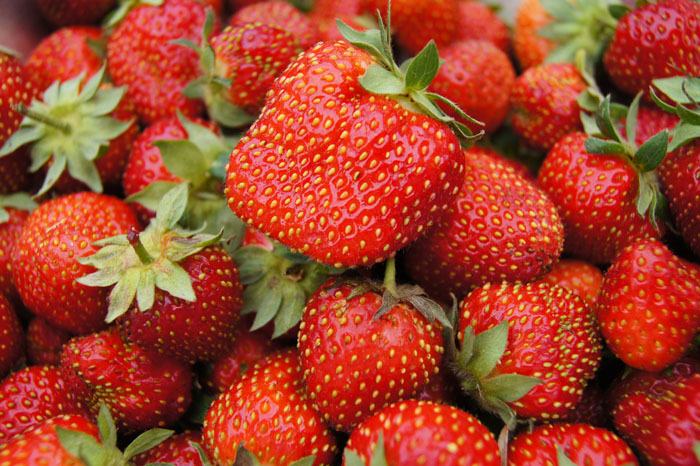 They are the standard for other strawberries because they produce the earliest. 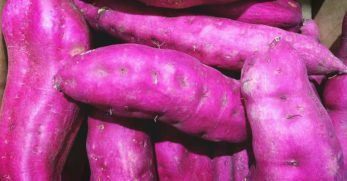 It is common for other varieties to base their production time around this variety. 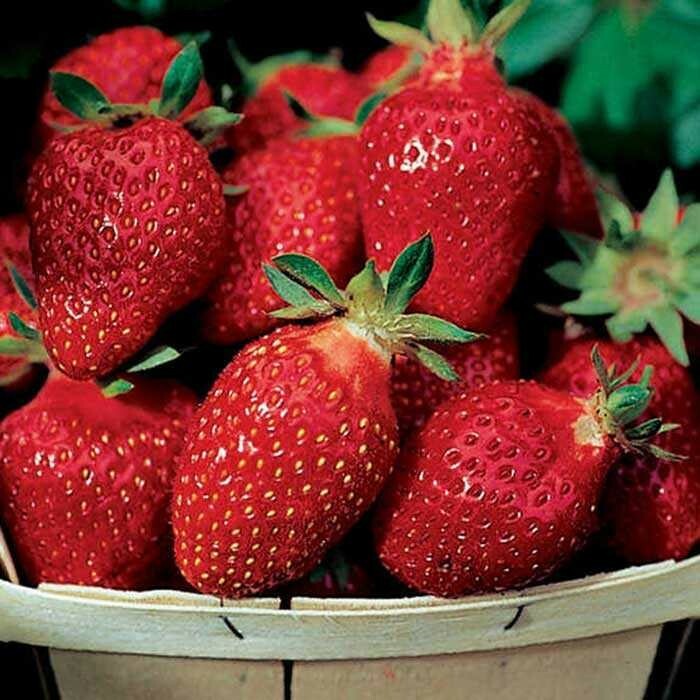 Plus, this variety is resistant to many common strawberry diseases and produce sweet but tough strawberries too, a good variety if you want to can strawberries. These June-bearing strawberries produce medium to large strawberries, which often have different shapes and sizes during production. 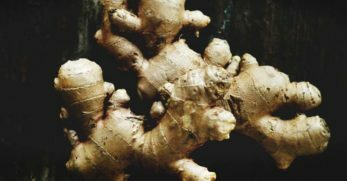 But don’t let the inconsistency in shapes and sizes deter you because this crop will produce in any location, even those with poor soil. 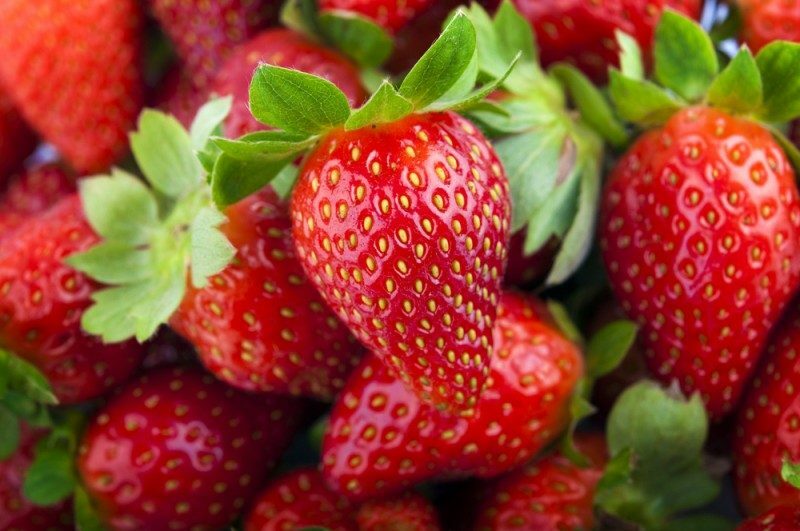 Our final favorite strawberry variety is an ever-bearing variety that produces large fruit. These strawberries are great for enjoying fresh or for canning. 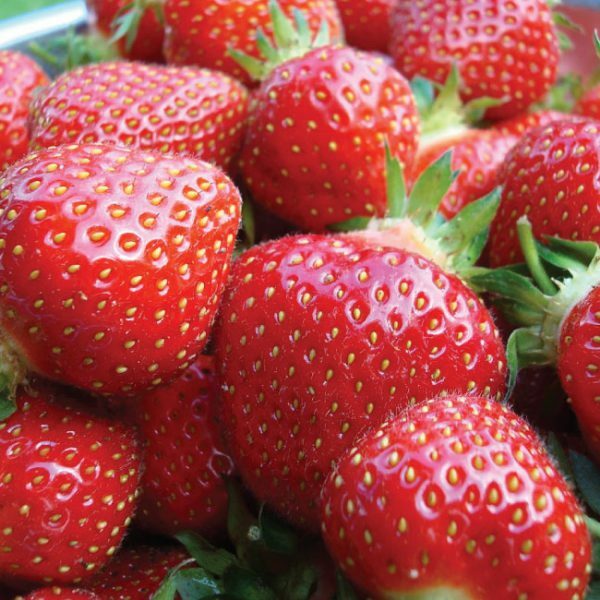 This variety is also great if you are trying to grow strawberries in a hydroponic system. Most people will tell you that it is easier to purchase strawberry seedlings from a trusted nursery. If you decide to take this route, then know you can plant them as soon as the soil becomes workable in the spring. 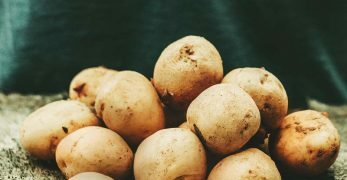 Once you know the time is nearing to plant your seedlings, you’ll want to pay close attention to the next few steps to make sure things go smoothly. When the time to plant is drawing near, you’ll want to pay close attention to where you put your strawberry patch. The ideal spot is where the plants will get six to ten hours of full sunlight per day. Though you can plant strawberries in the ground, it is recommended to grow them in a raised bed or pot because this allows the soil to drain better. In turn, this is better for the strawberries. Strawberries need to be planted in soil that has a slightly acidic pH level. This means you’ll want the soil to range somewhere from a 5.5 to a 6.5. You’ll also want to pay close attention to the spacing of the plants. 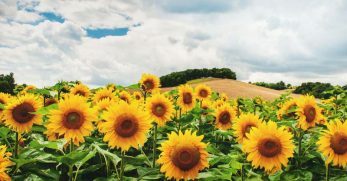 Each plant should be 18 inches apart, and each row should be 24 inches apart. The first time I planted strawberries, I messed up big time because I planted them too deep. They died practically instantly. Be sure to plant the seedlings at the soil surface. You don’t want your roots to be any longer than eight inches. Trim them if you need to. Making sure that you are not planting strawberries where certain plants have been before, is key to having a healthy crop. 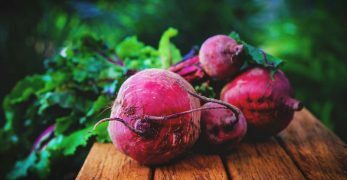 You’ll want to avoid planting them in a location that strawberries, tomatoes, peppers, or eggplant have been planted before. If you want to grow your strawberries from seed, I will forewarn you that it takes a lot of patience and time. 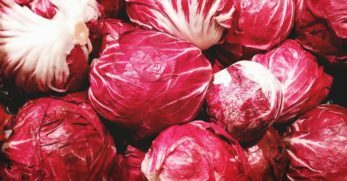 Start your seeds in December through early February. If you start them any later, you won’t get a harvest in year one. However, that is okay because you don’t need to harvest strawberries in year one anyway. Put seeds in a freezer bag and freeze for a month before starting. When the month is up, leave them setting out until they have thawed completely. This helps germination. Sow the seeds in moistened potting mix in seed starting trays You’ll want to place the trays in shallow dishes of water. It will allow the seeds to be watered from beneath, keeping them moist during germination without overdoing it. Place the seeds under grow lights. You’ll keep them there until you see germination taking place. Be prepared; it can take anywhere from seven days to six weeks. When the seedlings begin to sprout, you can back the lights away in smaller increments to give the plants room to grow. Once the seedlings have a third true leaf, you can transplant the seedling into a pot. 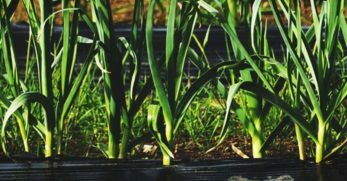 You’ll want to harden the plants off for at least a week before planting. The seedlings should be transplanted into their permanent grow space three weeks after the last frost of the season. Strawberries will produce extensions of themselves, known as daughter plants. The daughter of the original plant is okay to keep around. However, when the daughters begin producing, you need to start removing plants. Once you get past the first and second generations of the plant, your yields will start to decrease. You don’t want your strawberry plants to produce fruit during the first year. When you see fruit blossoms beginning to form, you need to pinch them off. The purpose behind this is to help the plant to develop a healthy root system. 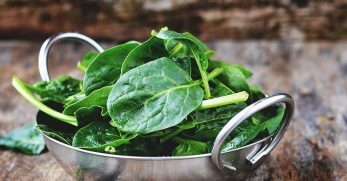 By it not using nutrients to produce fruit, the plant can send those same nutrients to the roots which will pay off for years to come. Watering your strawberry plants is one of the most important things you can do. 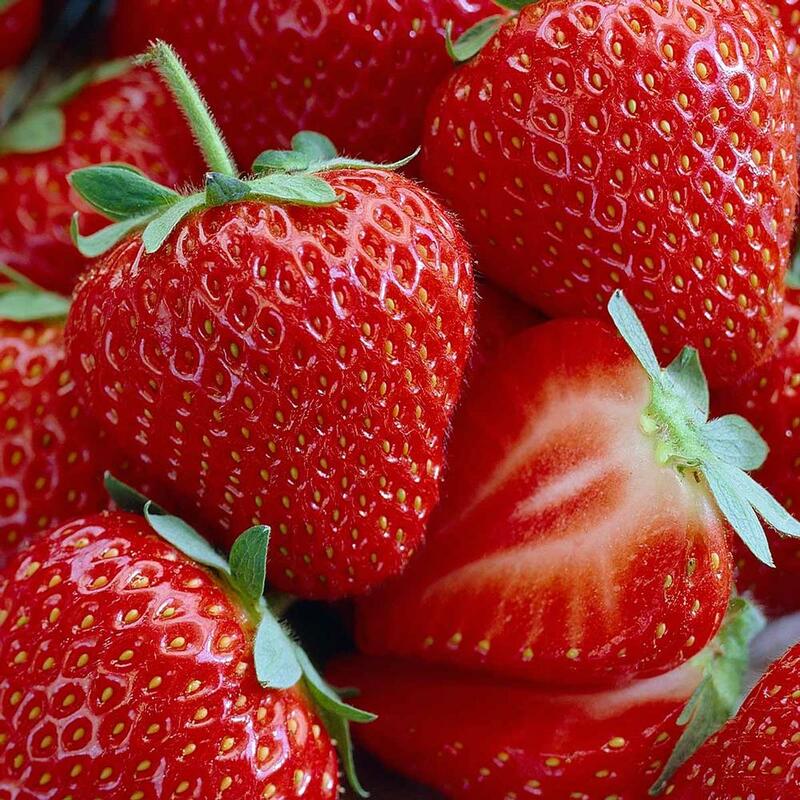 The reason is that strawberries have shallow root systems, which means that they can’t dig very deep to obtain water. Therefore, the water has to come from you. You’ll need to make sure that they receive one inch of water per week. The same is true for weeds. They’ll steal vital nutrients from your plants. To avoid this from happening, place mulch around your plants and pull them out by hand when needed. I just told you that you'd want to mulch around your strawberry plants because of weeds. You should also mulch around your strawberry plants to help retain water too. By taking this small step, you’ll have a better shot at keeping your plants moisturized and help the plants to remain strong as well. Overwintering your strawberries is important once the growing season is over. That is when the temperatures begin to dip around 20 degrees Fahrenheit, or you have experienced multiple touches of frost. Once this has happened, cut the foliage of each plant down to one inch and cover each plant with four inches of straw, mulch, or pine needles. Leave them be until the following spring when you know that there is no danger of a frost. Gray mold usually only attacks wounded or sick plants. If you see it, you might first notice small white spots on the leaves of the plant. From there, the spots will turn gray and eventually brown. If you have gray mold in your strawberry patch, you’ll need to remove the diseased plants. Be sure to follow proper sanitation for your patch by removing any weeds or debris from in between the plants. Avoid overhead watering too. Powdery mildew looks as though someone sprinkled flour or powdered sugar over your strawberry plants. If your strawberry patch begins to look like a flour-fight took place in it, reach for the fungicide. Also, make sure that you have planted the strawberries far enough apart. That way they can get enough airflow and prevent the mildew in the first place. These are green beetles that pop up in most gardens. You will know you have them between seeing them on your plants and noticing that all of your plants look like they have been chewed through. The best ways to get rid of Japanese beetles is to spray your plants with insecticide, hand pick them off your plants, or invest in guinea fowl. These are tiny bugs that produce webs in your strawberry plants. They feed on the leaves of your strawberry plants and leave yellow spots on the leaves. 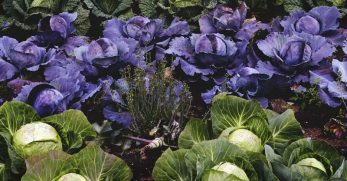 Practicing proper sanitation in your garden is vital. 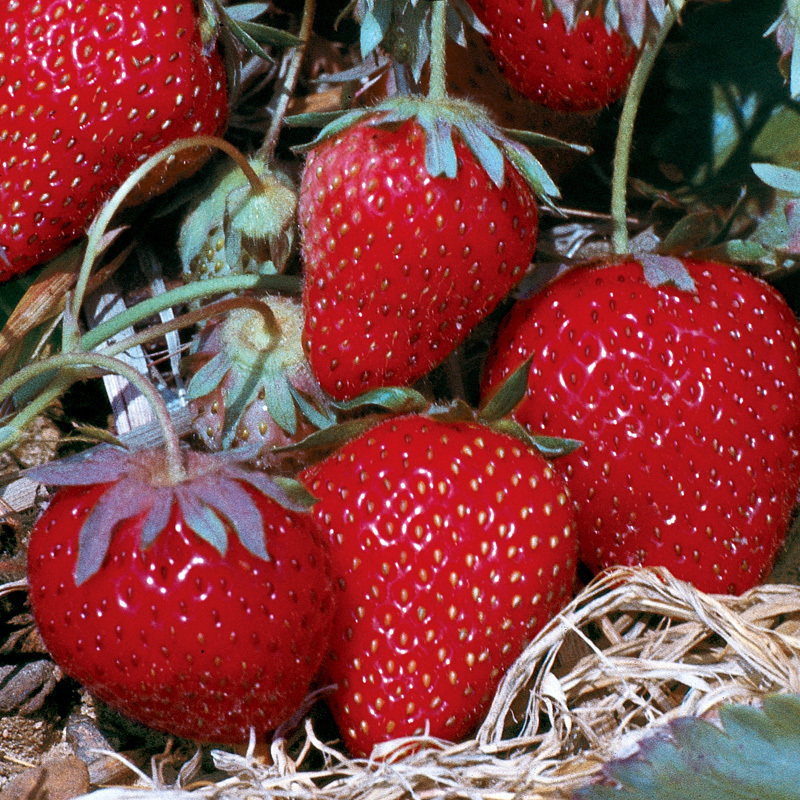 Be sure to keep all debris, infected plants, and weeds out of your strawberry patch. You can also use pesticides to control a spider mite infestation as well. Slugs are gray, worm-like creatures that are in most gardens. They eat the foliage of your plants and can cause quite a problem in your strawberry patch. 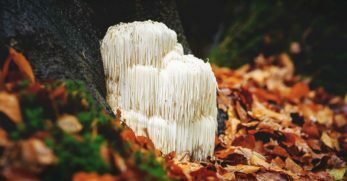 The best way to get rid of slugs, in my experience, is to put diatomaceous earth around the base of the plant. You can use egg shells too. When the slugs crawl over these sharper items, it will destroy them. Aphids are a small bug that can be found in most gardens. They like to feed on the sap that plants produce. In strawberry plants, aphids feed on the juice from the leaves. They are problematic because they can spread viruses between plants and this could cause the plant to become sickly. The best way to control aphids is to practice proper sanitation in your garden. Aphids love to hang out in weeds. If you keep the weeds out of your strawberry patch and keep it clean, this should deter them. 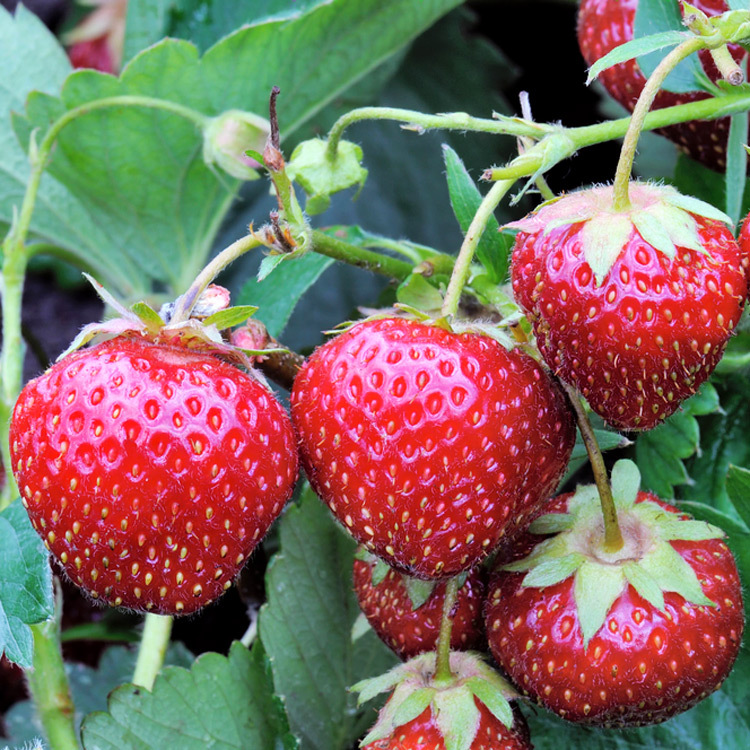 If you notice that your strawberries are becoming misshapen or deformed, and you see tiny bugs on them, you should know there is a good chance that Tarnished Plant Bugs have infested them. 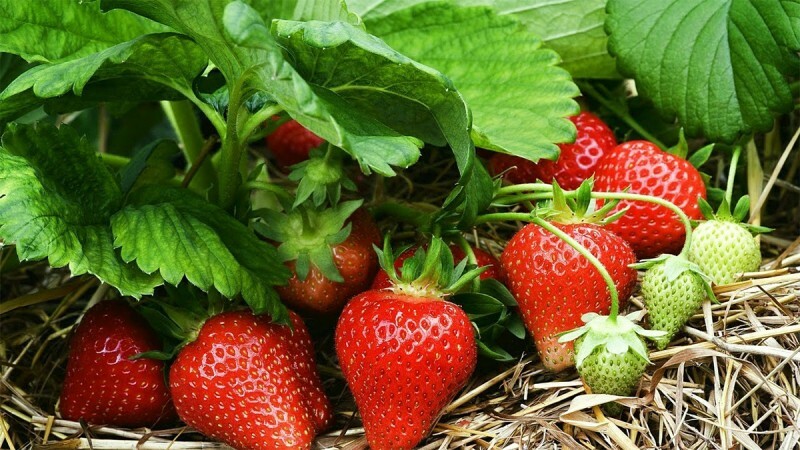 Take a closer look, and if you have tiny brown bugs that are paying close attention to the strawberry blooms on the plant, you should act quickly to save your harvest. The best way to control Tarnished Plant Bugs is to control the weeds. They too like to hang out among the weeds. If you keep the weeds at bay, you don’t draw them to your strawberry patch. Leafhoppers are smaller bugs that feed on the veins of leaves. They jump from plant to plant, feeding on them. Since these bugs jump around, one of the best natural methods of keeping them from your strawberries is by using row covers. These bugs look like a smaller, traditional beetle. They like to feed on vegetation that has become too ripe. Again, proper sanitation is the best way to combat this pest. If you keep your strawberry patch clean and overripened fruit removed, they have no reason to come to your patch because there is no food. One of the biggest threats to your strawberries is wildlife. Animals such as deer, rabbits, mice, and birds enjoy strawberries just like you. The best way to protect your strawberry harvest from the animals that lurk around it is to put fencing around your patch or cover the strawberries in netting. You will harvest your strawberries a month to six weeks after the plant begins to bloom. 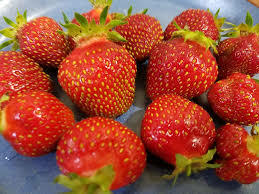 You will know that the strawberries are ready for harvest when they are completely red. Once the strawberries have reached the point of ripening, it is wise to keep an eye on the plants every three days. That way you can stay on top of picking them. When you harvest your berries, it is a good idea to cut them at the stem instead of plucking them by hand. If you pluck them by hand, you risk harming the plant by pulling too hard. After harvesting the strawberries, you can leave them unwashed and store them in your fridge for five days. If you choose to freeze them, they’ll last for two months. However, you can also can strawberries, make jam or jelly out of them, or dehydrate them. 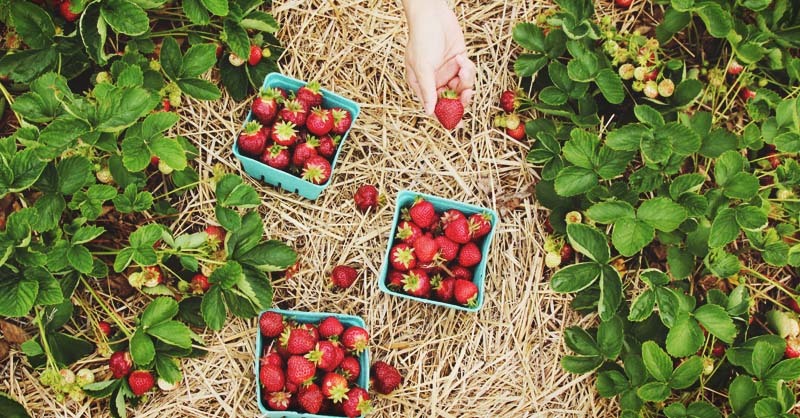 You are now in the loop on how to plant, grow, care for, harvest, and store strawberries. I want to hear from you though. What are your favorite ways to utilize strawberries? Have you run across any tip that has helped you to grow strawberries well? Anything you’ve learned to be on the lookout for that hasn’t been mentioned here? We’d love to hear your thoughts. Leave us a comment in the space provided below.